I want to welcome you to my website that features both information and products that I hope will be of interest to you. In this site, you will find information on my clinical consultation practice and referrals and links to other professionals and resources. On my website, http://reversingchronicpain.com, you will find a 10-step pain treatment program, which features accelerated methods to work with body awareness, imagery, Somantic Experiencing, Ericksonian hypnosis, imagery, TFT and other energy therapies to reverse the course of your pain condition. You will also find up-to-date information on pain treatment, pain classes, and pain therapy, and support for your personal growth as well as mind body healing. 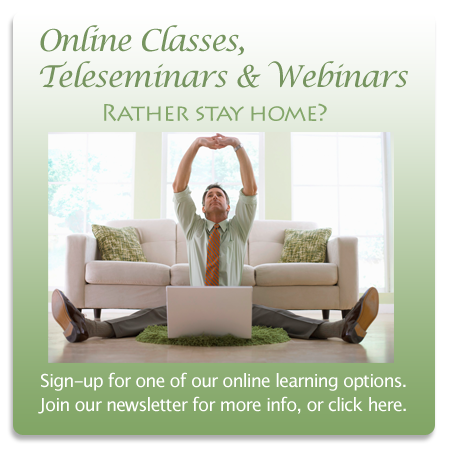 I offer teleseminars and webinars that offer strategies for mindbody healing, and support and instruction in how to reverse the course of emotional or physical pain conditions that persist after the original source has healed. 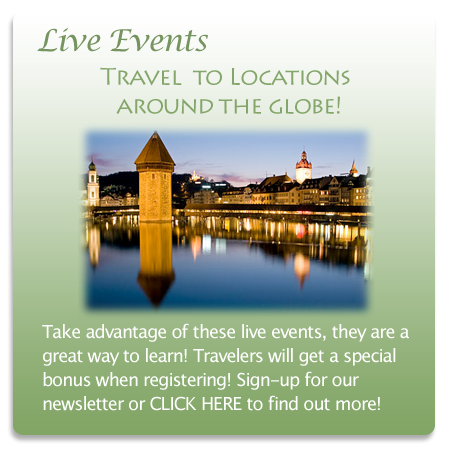 You will also find a list of current live events that I teach worldwide and information about how to register for them. Links to radio interviews will allow you to hear me discuss the work I do and give you a “live” experience of me. From time to time, I will also include articles that may be of interest to you. more about them and to make a purchase. Finally, we have included details about my education and training background, and about my various areas of expertise under About Maggie. 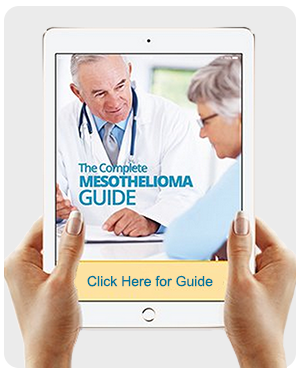 Please feel free to explore this site fully, so that it can be of maximum use to you. We welcome your comments and questions. To contact us, click here. Discover your body's power to overcome physical pain. Freedom From Pain is a complete program that targets emotional and physical trauma for a lasting recovery. For more information and to purchase this book and/or CD CLICK HERE. 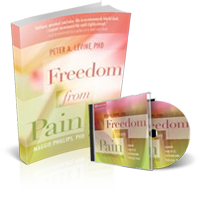 Here you will find information on my two pain CD programs, Hypnosis: The Pain Solution and Hypnosis: The Headache Solution. Neither program requires previous experience with hypnosis and features easy-to-use self-hypnosis audio practice exercises. If you have a persistent or chronic pain problem, you will find new information about my book, Reversing Chronic Pain, an all-natural program for finding fast and lasting relief. 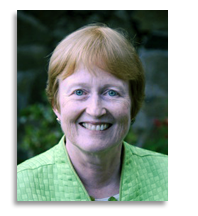 Healing the Divided Self (W.W. Norton, 1995) has received the Cornelia Wilbur award from the International Society for the Study of Trauma and Dissociation and is used by that group as a textbook for professionals learning to treat clients with complex trauma and dissociative problems. My second book, Finding the Energy to Heal, offers a multi-modal approach to the treatment of trauma and mind-body health problems, drawing from cutting edge approaches of EMDR, hypnosis, ego-state therapy, imagery, Energy Psychology, and Somatic Experiencing® methods of treatment.